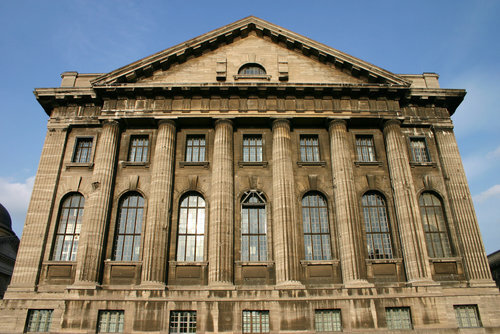 The Pergamon Museum (German: Pergamonmuseum) is situated on the Museum Island in Berlin. The site was designed by Alfred Messel and Ludwig Hoffmann and was constructed in twenty years, from 1910 to 1930. The Pergamon houses original-sized, reconstructed monumental buildings such as the Pergamon Altar and the Market Gate of Miletus, all consisting of parts transported from Turkey. There is controversy over the legitimacy of the acquisition of the collection. It was suggested that the collection should be returned to Turkey (original country of the excavations). The museum is subdivided into the antiquity collection, the Middle East museum, and the museum of Islamic art. 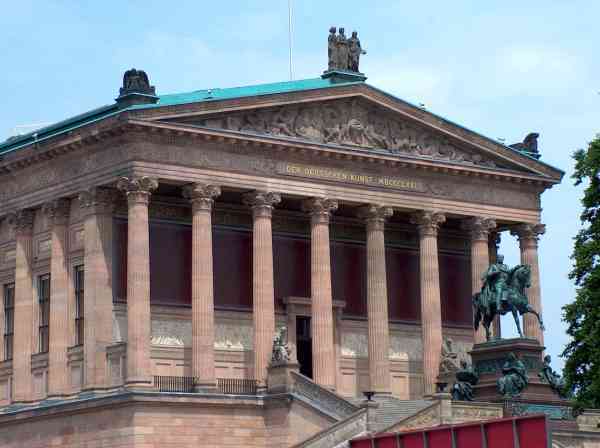 The museum is visited by approximately 1,135,000 people every year, making it the most visited art museum in Germany (2007).